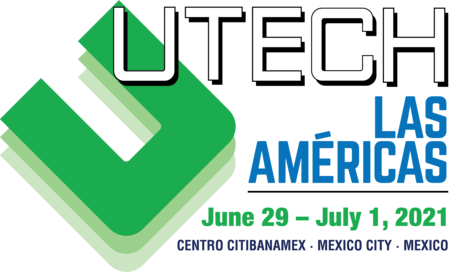 UTECH Las Americas is a must-attend event for the fast-growing polyurethanes industry throughout the region. UTECH Las Americas, held at Centro Citibanamex in Mexico City, is easily accessible from North, Central and South America. Mexico is one of the world’s fastest growing markets for the industry. Its buoyant automotive sector accounts for 6% of national gross domestic product, and 18% of all of Mexico’s manufacturing production. Many global automotive manufacturers have moved production to the region, making it an excellent prospect for all those involved in the PU market. Mexico’s construction industry has been given a boost with recent private investment, and this sector now accounts for 8.1% of GDP. Crain's Global Polymer Group will again be working with their partner Tarsus México, based in Mexico, benefiting from their vast expertise in the region and giving an extended reach from North through Central to South of the region. polyurethanes industry throughout the region.